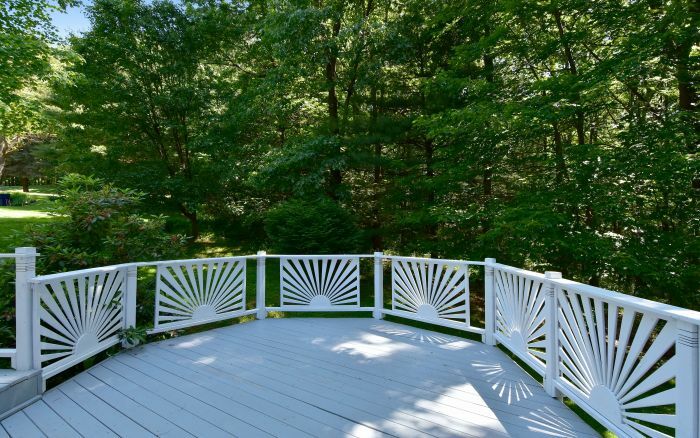 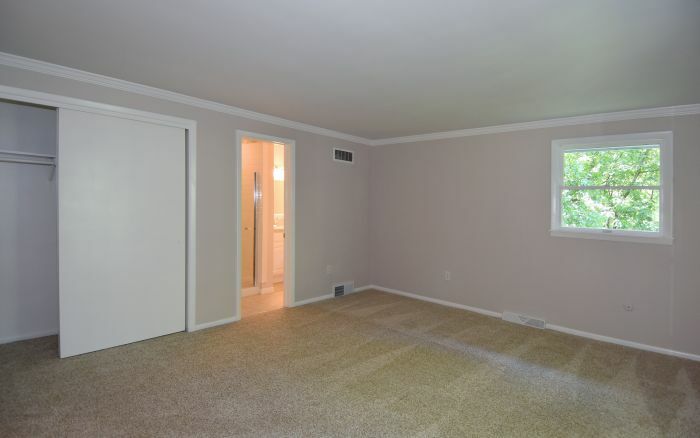 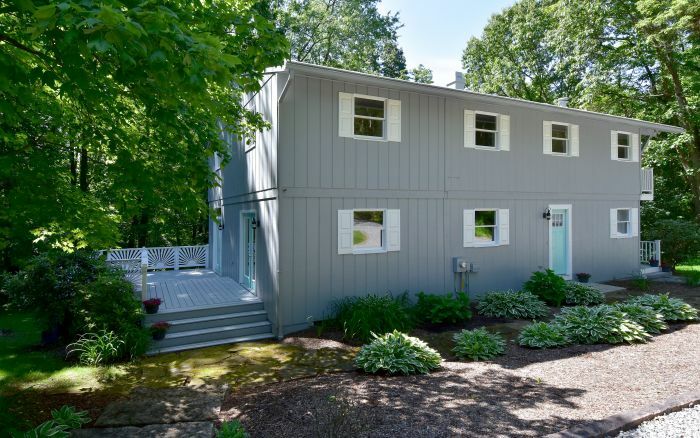 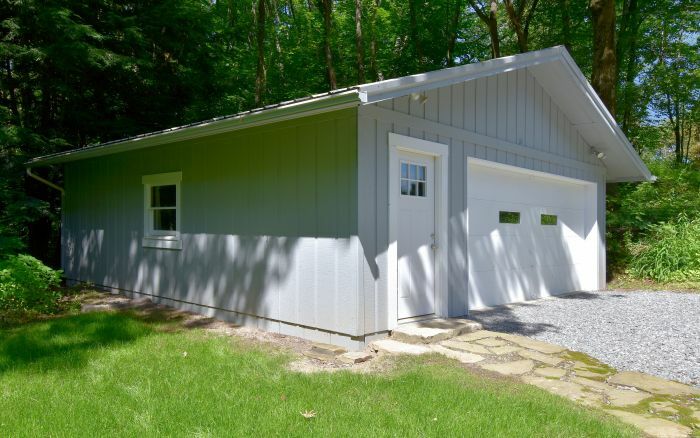 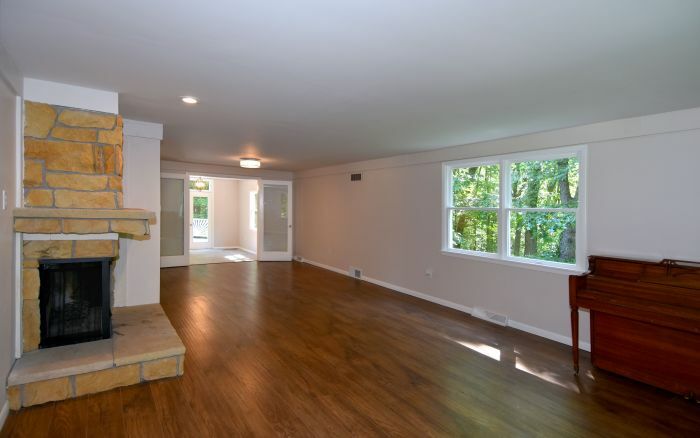 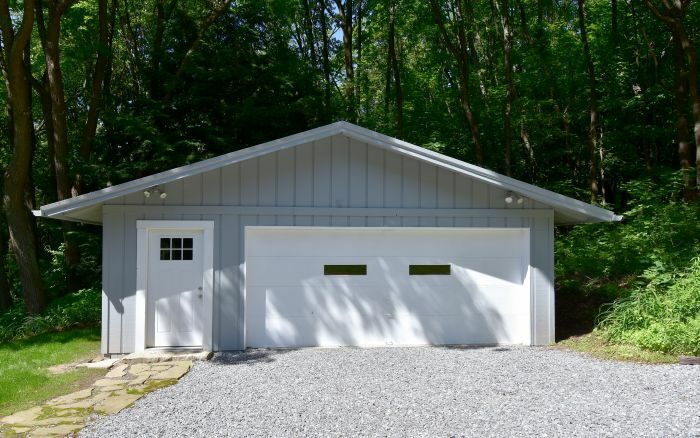 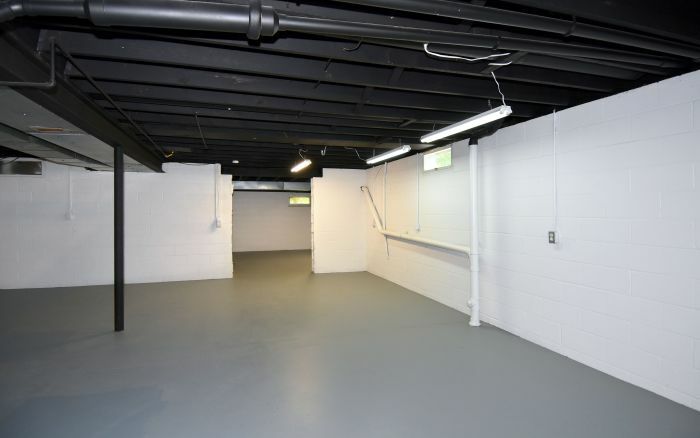 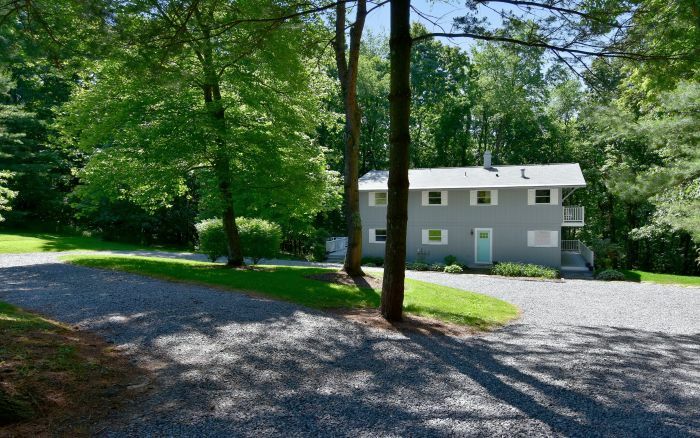 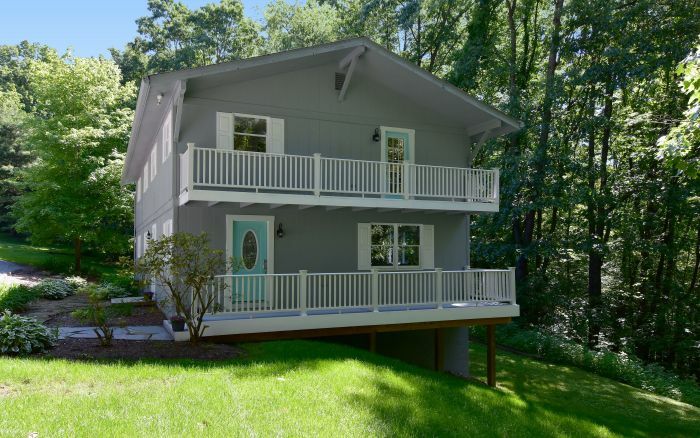 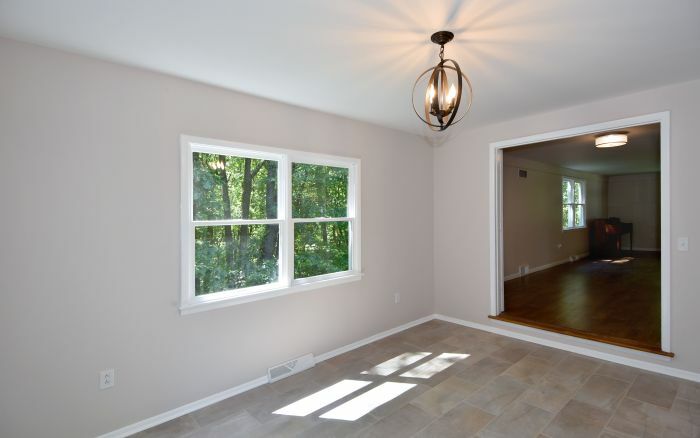 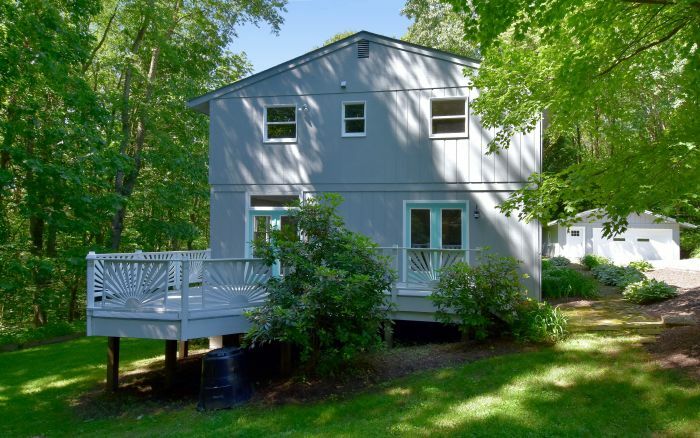 With a focus on space and versatility, this updated two story home with two car garage is situated on over two private acres secluded by trees. 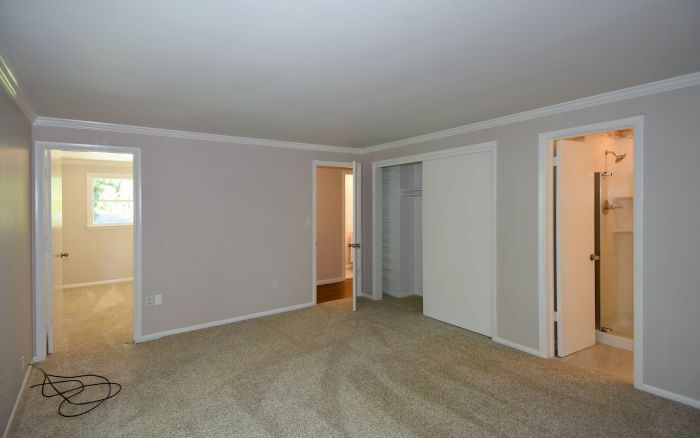 Offering a layout with the perfect blend of formal and casual areas, each room is infused with its own character. 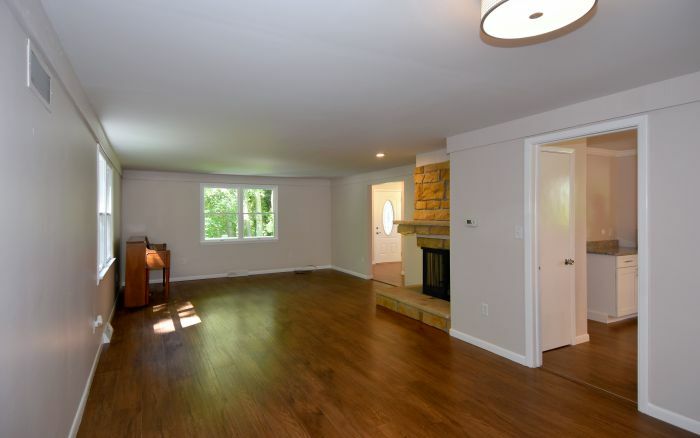 Notable for its rustic fireplace, the living room/dining room impart an inviting atmosphere. 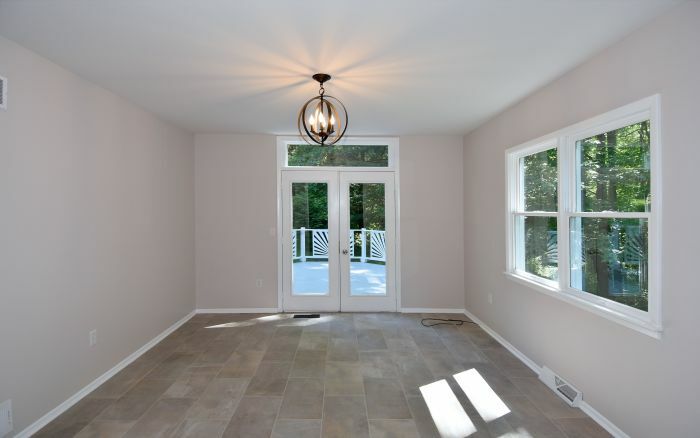 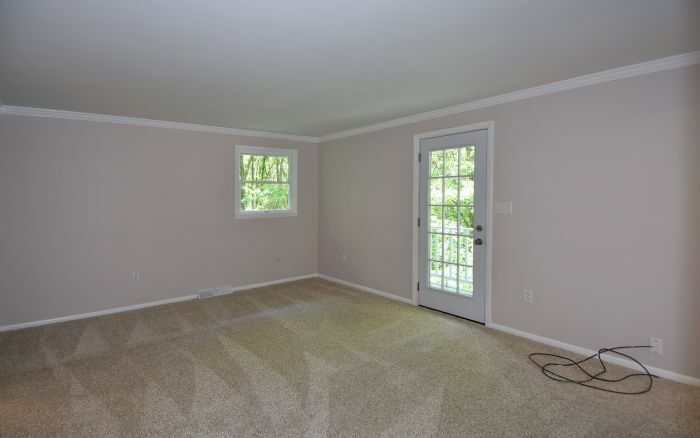 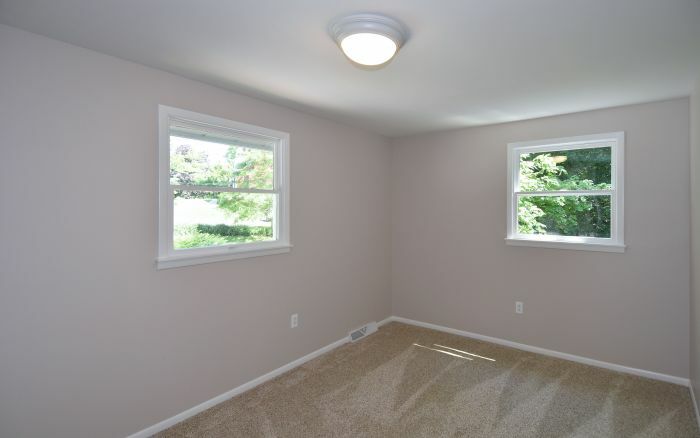 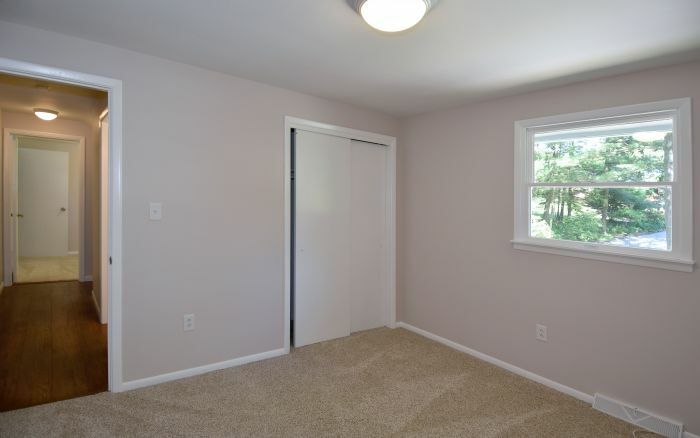 Benefiting from plenty of natural light and deck access, the sun room can function well as a convenient den. 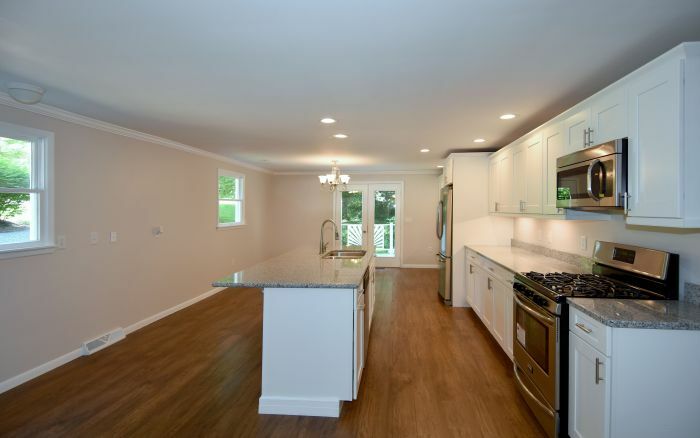 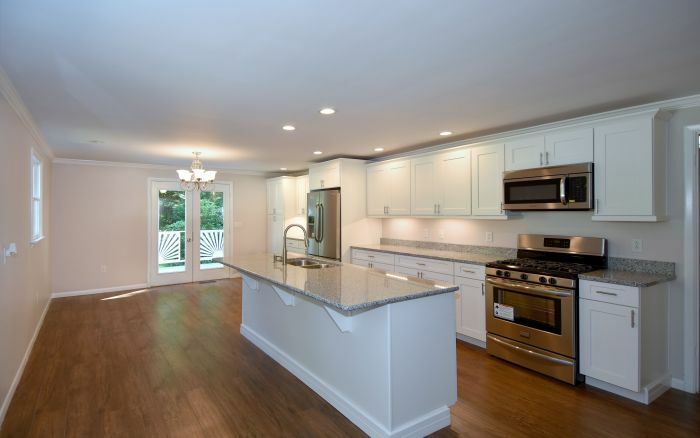 The remodeled kitchen with granite counters, breakfast nook, pantry and oversize work island was custom designed to the finest detail. 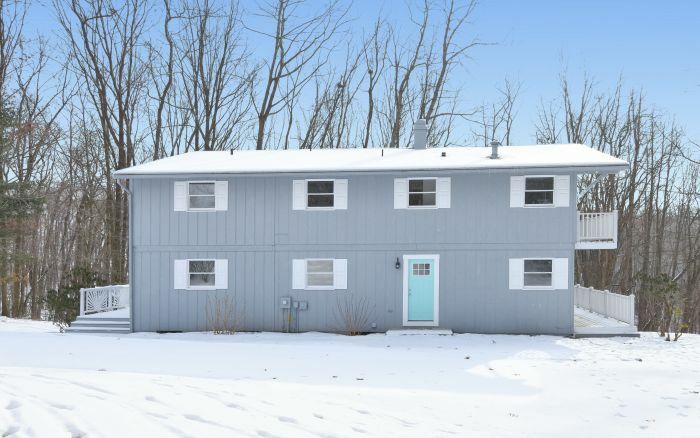 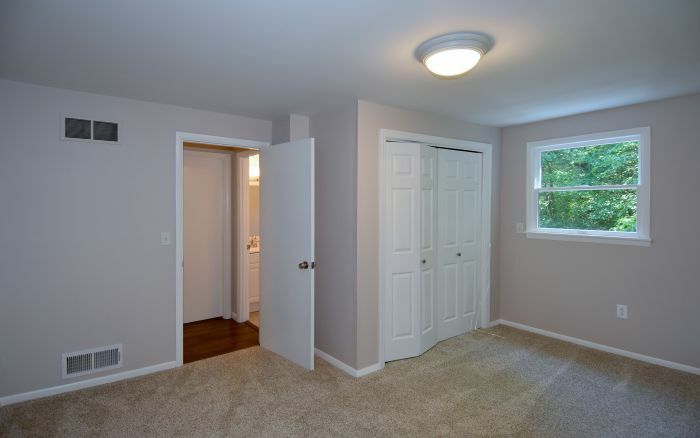 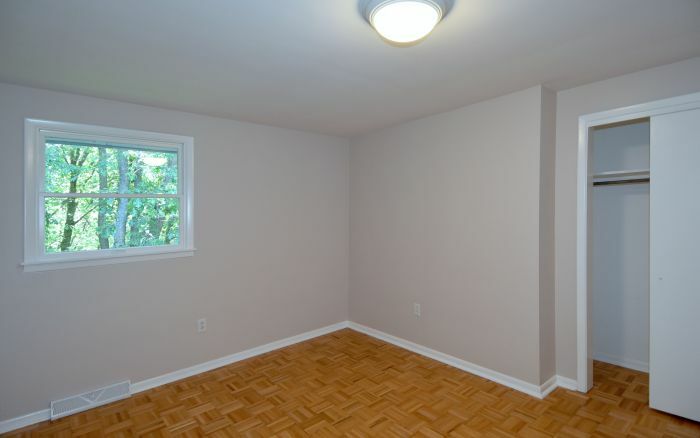 With ample accommodations for every family member, the second floor is complete with five bright bedrooms, plenty of storage options and three updated full baths. 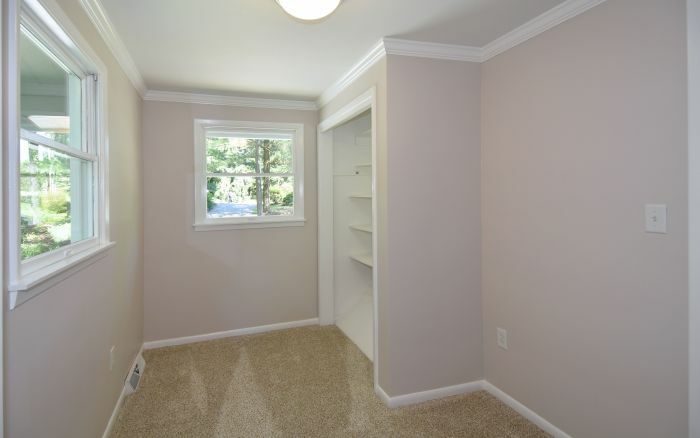 The master suite featuring a dressing room and deck access is a true retreat. 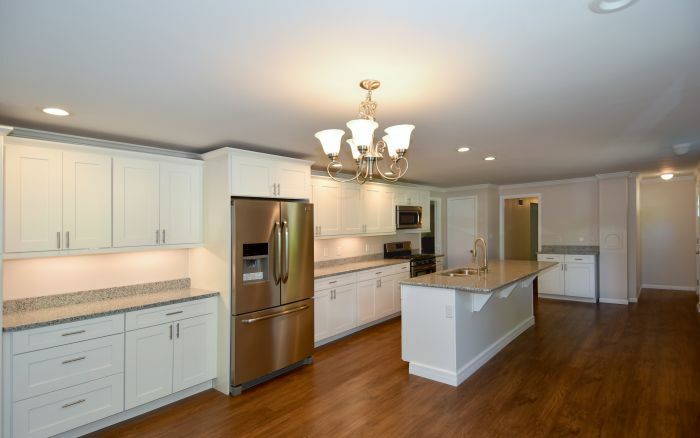 An array of amenities grace this unparalleled home including new carpeting and flooring, freshly painted exterior, governor’s drive and new appliances. 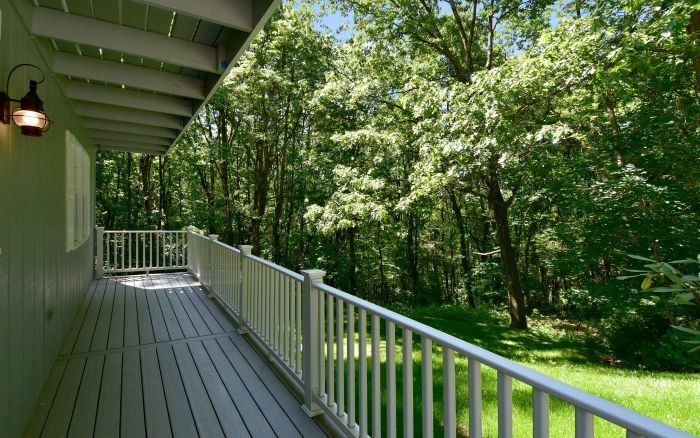 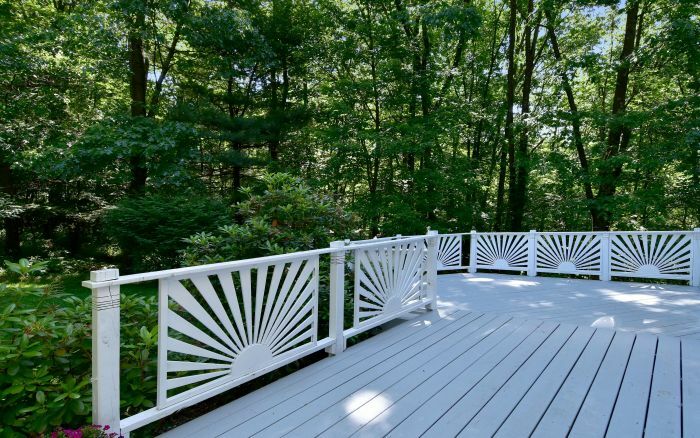 The tranquil setting in Middlesex Township is only moments from Route 228, Route 8 and the Pa Turnpike.